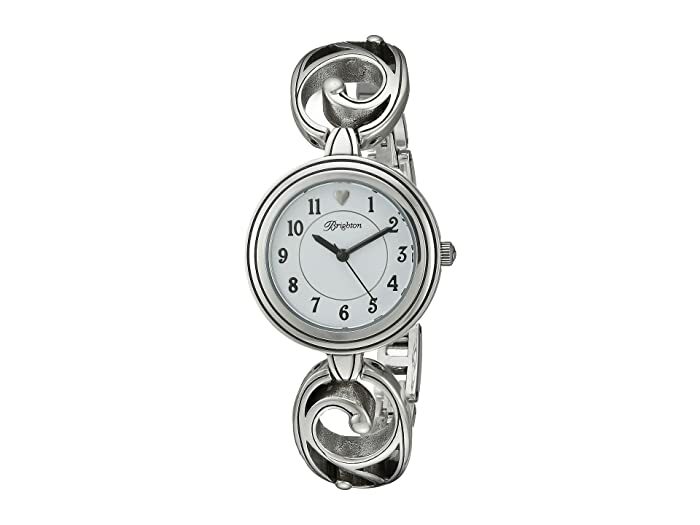 This elegant watch from Brighton® will liven up your casual outfit in no time! 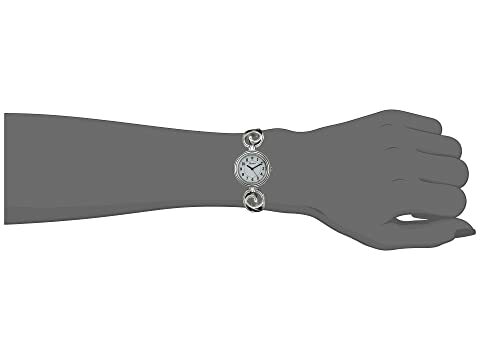 Silver plated case and bracelet. Band features opulent engraving and a jewelry clasp closure. 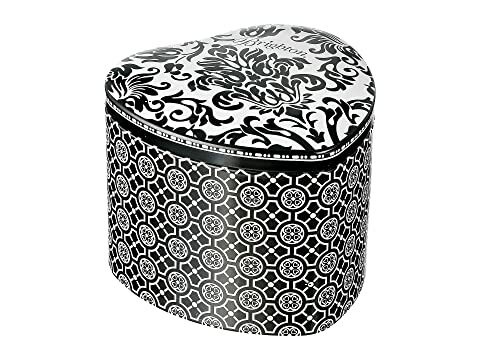 Packaged in heart shaped printed watch tin.